For over 15 years, Classic Sports has been the athletic footwear, equipment and apparel supplier of choice for the residents of Hurricane, UT and the surrounding communities. As a premier sporting good store we are dedicated to having everything you need for your next run, hike or game. Classic Sports is a locally owned and operated business that has been faithfully serving the community of southern Utah for over a decade. Since it's opening in 2000, the store's excellent reputation has continued to grow each year. Now with two locations, the knowledgeable and friendly staff work hard every day to make sure every customer is personally cared for and helped on the way to achieving their needs, wants, and goals. At Classic Sports, it is our aim to go above and beyond for everyone that enters our store whether they are looking for a sweatshirt, or a hiking boot. We are passionate about sports and it is apparent in everything we do. 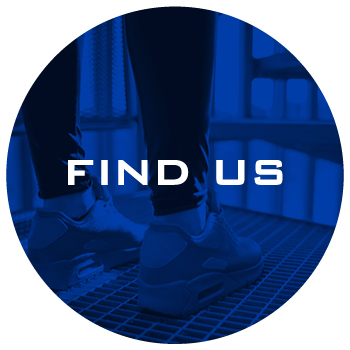 Our team of footwear experts will be able to work with you to discover the perfect shoe for whatever your next challenge will be. Being an independent shop allows us to focus directly on our customers, delivering unbeatable service and making our customers feel good about their purchases. From running shoes and hiking gear, to the newest sneakers and clothing, we are your one stop footwear and apparel shop. Since we opened it has been our mission to make sure all of our customers run, walk and play happy, and we have been committed to it ever since! For all of your sporting needs, come see the pros at Classic Sports! 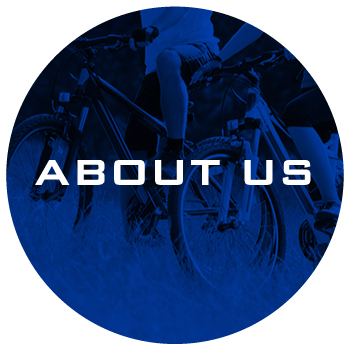 At Classic Sports, we offer a wide range of products to fit your athletic lifestyle. Offering top of the line brands, we cater to everyone from rookies to pros. From footwear, clothing, and equipment for almost every sport and outdoor activity, we're sure to have something for everyone. In addition, we also carry a variety of casual options like sneakers and sandals. We truly care about these products and always have our customer's best interest at heart. Whatever your needs or goals are, we will work with you to find that perfect pair of shoes. For more information about any of our products, services or brands, please feel free to stop in or call us today!